 The Center for Inquiry is a transnational nonprofit 501(c)(3) educational organization encouraging evidence-based inquiry into science, pseudoscience, medicine and health, religion, ethics, education, secularism, and society. You are invited to join our family-friendly, reason oriented community in pursuing your principles in an effective and positive manner. * Through education, research, publishing, and social services, CFI seeks to present affirmative alternatives based on scientific naturalism. The Center is also interested in providing rational ethical alternatives to the reigning paranormal and religious systems of belief, and in developing communities where like-minded individuals can meet and share experiences. * The Center for Inquiry maintains branches in North America and relationships with other Centers throughout the world. * CFI maintains a staff in Washington, DC to provide Congress with fact-based evidence for decision-making, as opposed to basing decisions on distorted claims of special interests or on superstitious biases. * CFI has been granted “special consultative status” as a non-governmental organization (NGO) under the United Nations Economic and Social Council. This entitles the Center for Inquiry to designate official representatives to UN headquarters in New York and UN offices in Geneva and Vienna. The Center for Inquiry can participate in conferences and briefings open to NGOs, and generally present the scientific, skeptical, and secular humanist perspective to the international community.